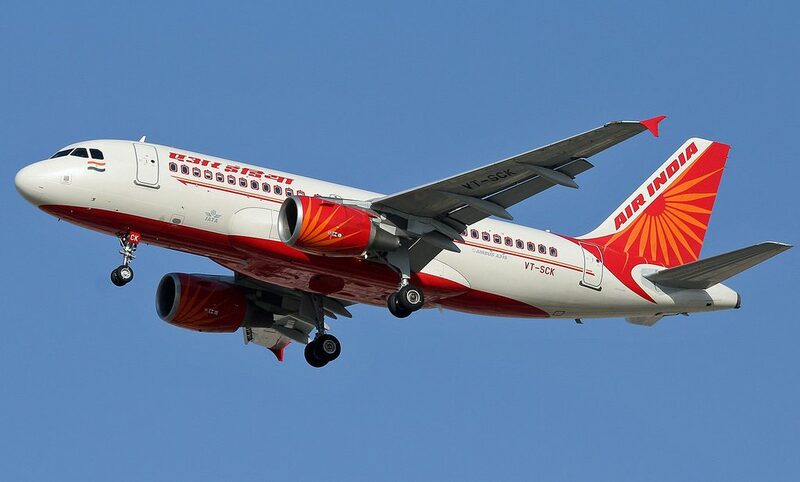 Air India Fleet Airbus A319-100 Details and Pictures. 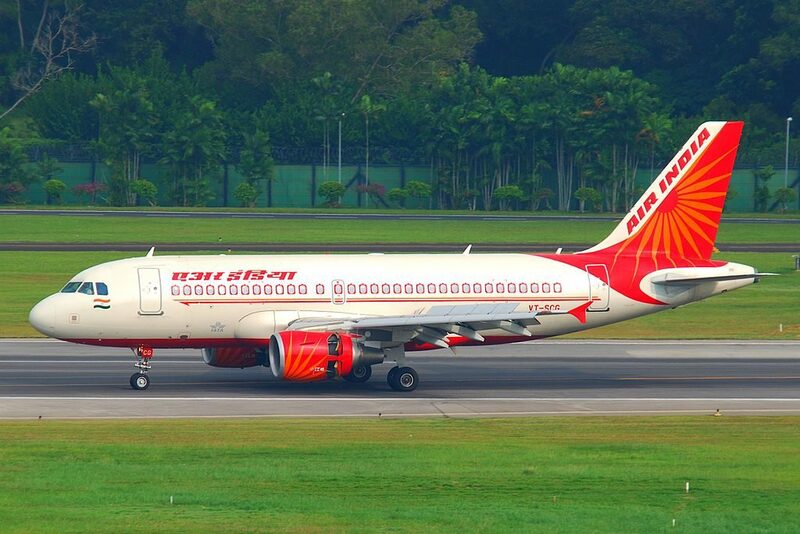 On current fleet, Air India operates 22 narrow-body aircraft Airbus A319-100. 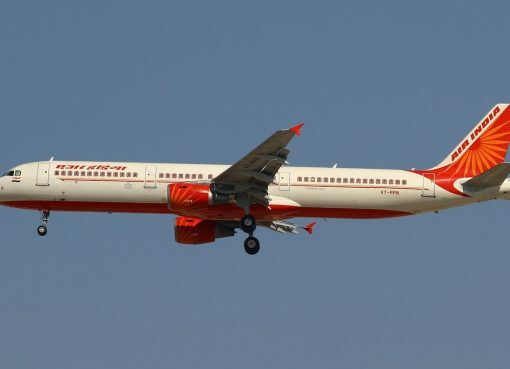 There’s 2 cabin version on Air India A319, first version configured with 2 class (business and economy), and second version configured with single economy class. 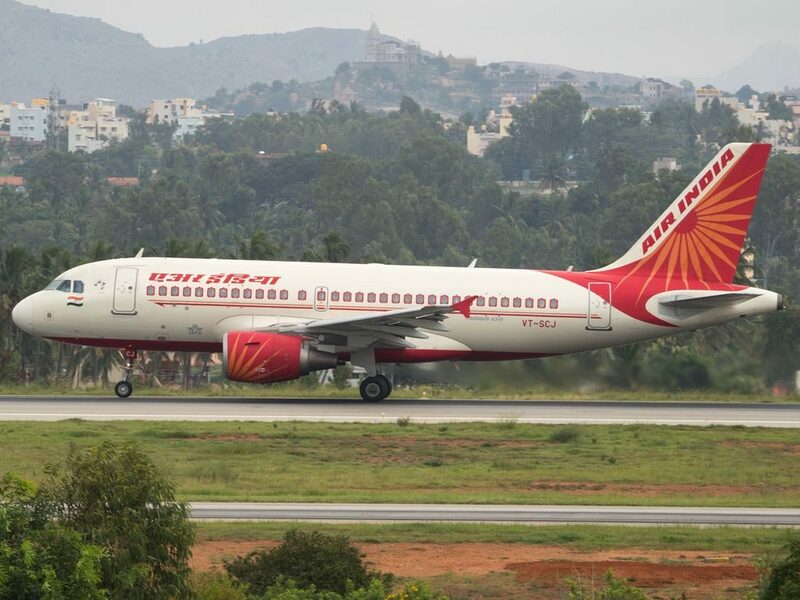 The Airbus A319 is a member of the Airbus A320 family of short- to medium-range, narrow-body, commercial passenger twin-engine jet airliners manufactured by Airbus. 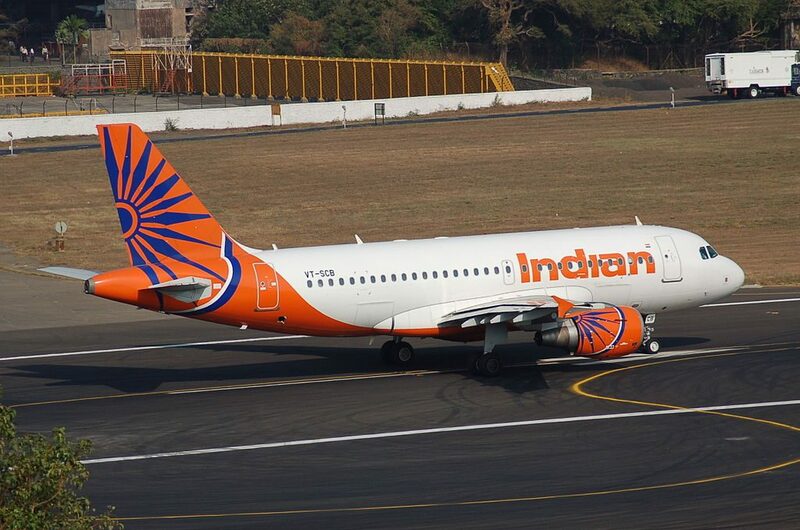 The A319 carries up to 160 passengers and has a maximum range of 3,700 nmi (6,900 km; 4,300 mi). Final assembly of the aircraft takes place in Hamburg, Germany and Tianjin, China. 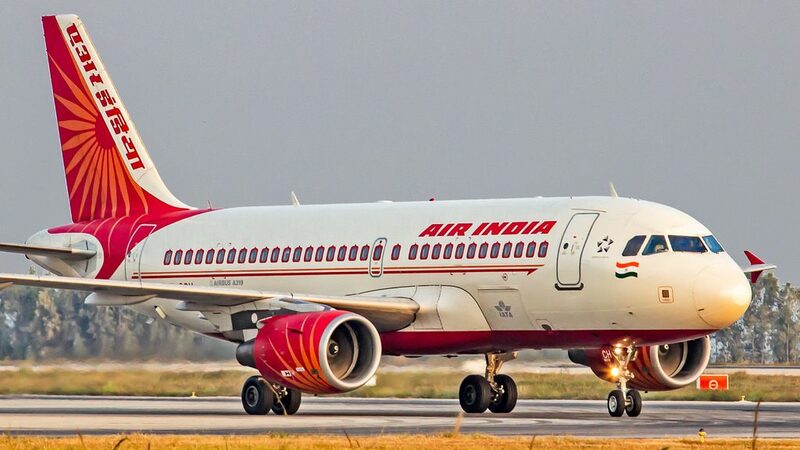 Air India configured their Airbus A319-100 on 2 different cabin layout. 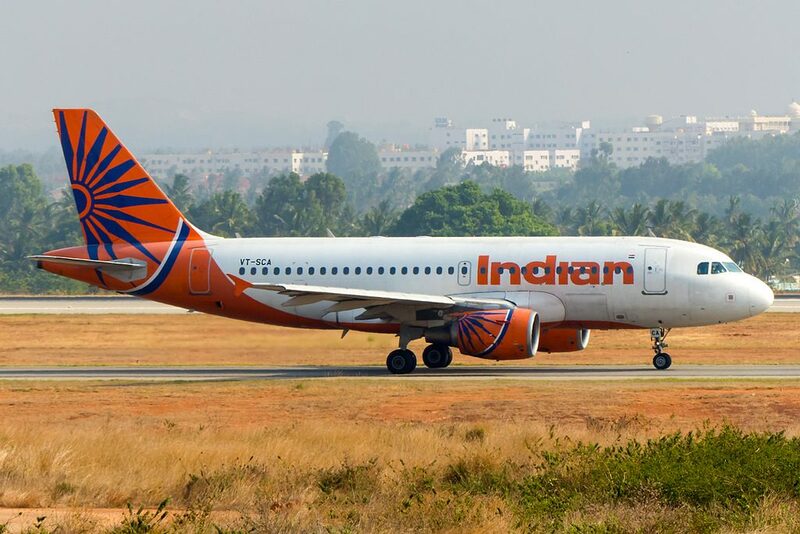 This Airbus A319-100 Version 1 seats 122 passengers in a two-class configuration and is primarily used on short-haul routes. 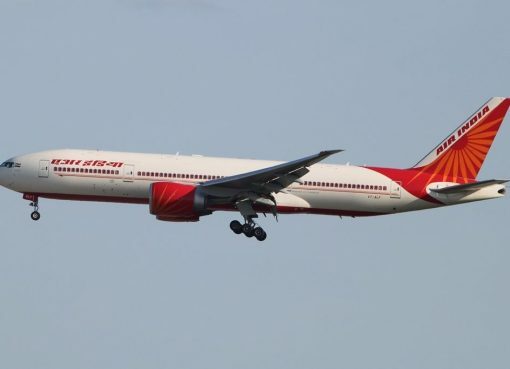 There are 8 recliner seats in Business Class and 114 standard seats in Economy. 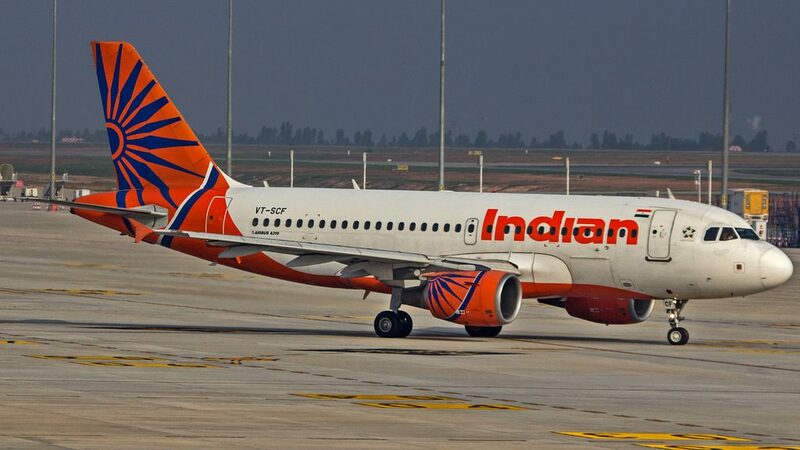 This Airbus A319-100 Version 2 seats 144 passengers in a one-class configuration and is primarily used on short-haul routes. First version of Airbus A319 offers 122 seats of two classes: business and economy. Business class may accommodate 8 passengers. The seats of business class have 40 inches pitch 21 inches width. These seats are located in the first two rows and have 2-2 configuration. Passengers of the seats of the 1st row will take advantage of extra space for their legs. However location of the galley and lavatory in front may cause some discomfort. Behind the bulkhead 2 section of economy class seats are located. First section offers 36 seats that have 31-32 inches pitch 17.4 inches width. There are 6 rows of seats here that have 3-3 configuration. Due to the bulkhead located in front the seats of the 3rd row have limited legroom. Lack of floor storage during take-off and landing is another disadvantage of these seats. Because of the exit row located behind the seats of the 8th row are less reclining than standard. Behind exit row 13 more rows of economy class are located. This section may accommodate 78 passengers. The seats of the 9th row are considered the best seats of the economy class. Passengers of these seats will take advantage of extra legroom. 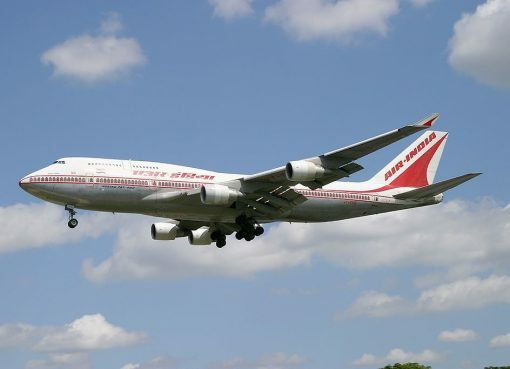 Noise from the galley and lavatories located behind is the only disadvantage of the seats 20C and 20D. Limited recline and location of the galley and lavatories behind make the seats of the 21st row bad seats. 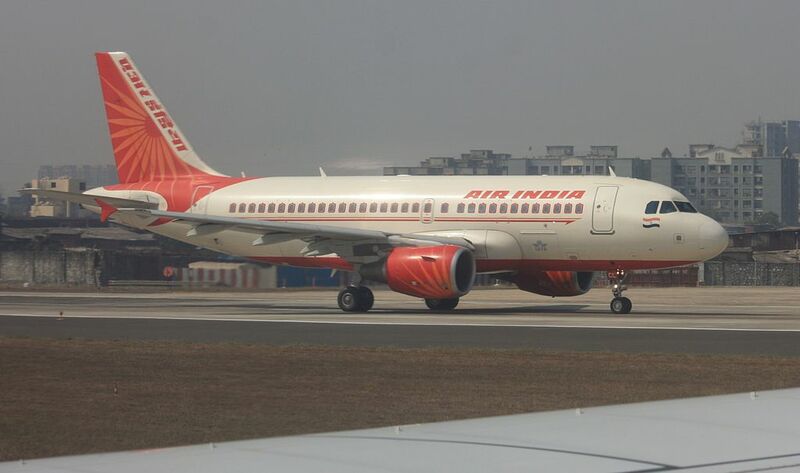 Second version of Airbus A319 consists only of economy class seats. This airplane may accommodate 144 passengers. The seats are located in 24 rows that have 3-3 configuration divided into 2 sections. First section contains 9 rows of seats. The seats of the 1st row offer additional legroom to passengers due to position of the bulkhead. 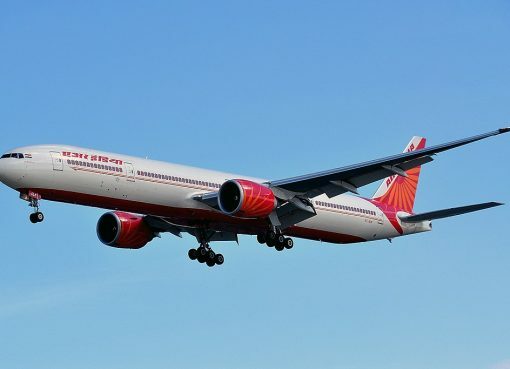 However, noise from the galley and lavatory located in front may cause some discomfort as well as lack of floor storage during take-off and landing. Because of the ext row located behind the seats of the 9th row have limited recline. Behind exit row second section of seats is located. There are 15 rows of seats here. Passengers of the seats of the 10th row will feel comfortable thanks to extra legroom. These seats are considered the best seats in the airplane. Lavatories located behind are the main disadvantage of the seats 23C and 23D. The seats of the last 24th row are considered bad seats due to limited recline and close location of the lavatories and galley. AC Power. Every Business Class seat on this aircraft features an AC power port. 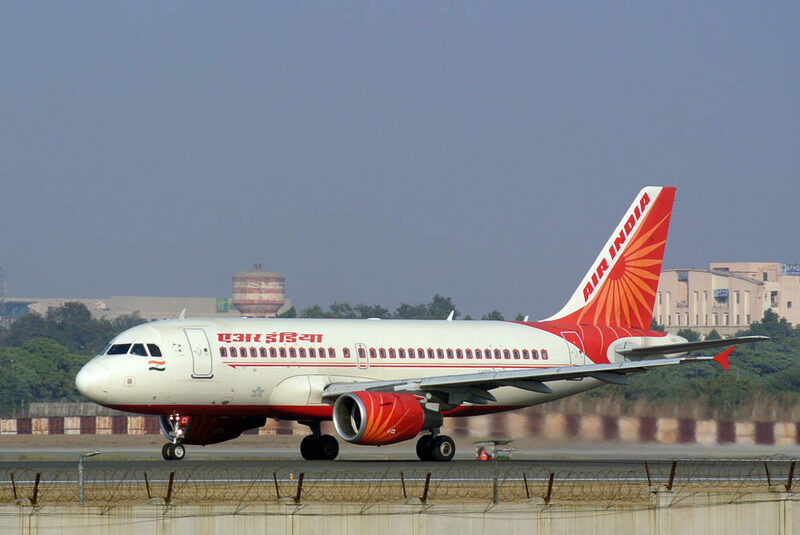 There is no power in Economy. 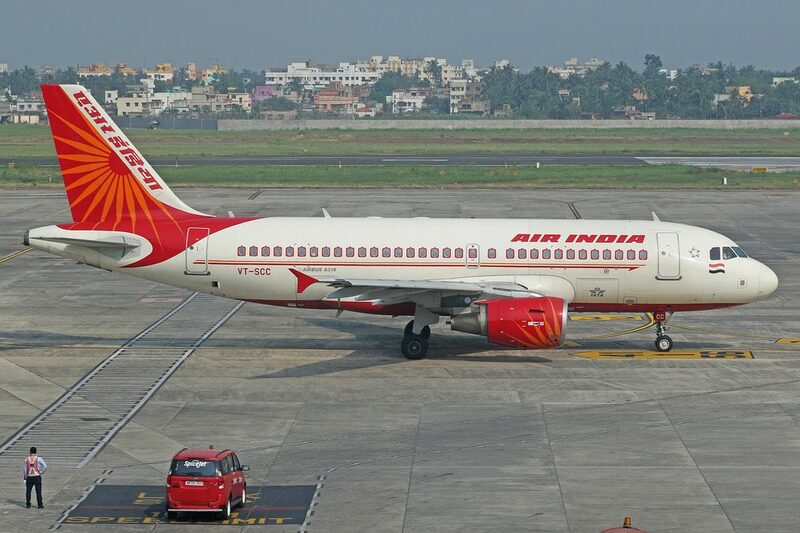 Thanks to visiting AirlinesFleet.com and read article : Air India Fleet Airbus A319-100 Details and Pictures.